Dr. Pei Ling Jamison grew up helping at her parents’ family business. She learned dedication, hard work and the value of building meaningful relationships with her customers. To this day her mother’s customers are some of her best friends. After working at other clinics she learned she wanted to give a better eye experience she only could do in her own practice. She opened Jamison Optical in Eden Prairie to give patients a complete experience including great eye care, frames that tell their story, and personal experience that could grow into lifelong relationships. Her favorite parts of the job are spending time her patients, making a difference in their lives through great eye care, and picking out frames for the clinic and her customers. In short helping people see, look, and feel great. 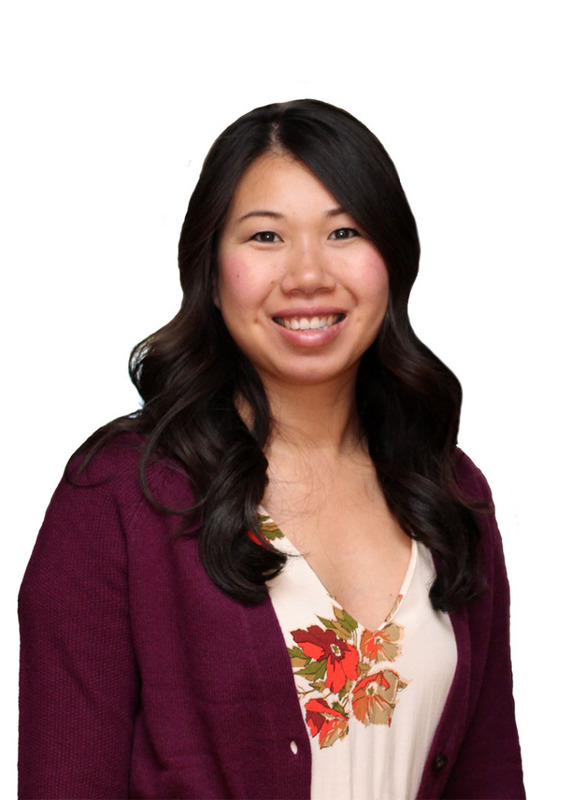 Early in life Dr. Pei Ling Jamison found her passion for optometry working as an optician for a private optometrist in Sioux Falls SD. She then went on to get a Biology Degree from Augustana University and Optometry Doctorate at Pacific University in Oregon. Over her career she has worked private practice, chain retail stores, Lasik eye center and medical offices. Dr. Pei Ling Jamison stays up with the best practices in optometry by attending training’s and continued education. Dr. Pei Ling Jamison is Board Certified to practice by the State of Minnesota. Dr. Jamison is very passionate about her work, and helping her clients. She spent a lot of time with me picking out the right glasses and making sure that they fit just right. I felt really good about my exam and the glasses I purchased. I cannot wait for them to get in! Read more testimonials. Dr. Pei Ling Jamison loves serving the Eden Prairie community inside and out of Jamison Optical. Dr. Pei Ling Jamison is a member of the Eden Prairie AM Rotary, Eden Prairie Chamber of Commerce and is a founding board member of the non-profit Power of 100 Southwest. Learn more about how Dr. Jamison and women in the Southwest Minneapolis have given back to the local community. Jamison Optical is a independent, locally owned family business by Dr. Pei Ling Jamison. She has been married over 10 years to her husband Terry Jamison. They have two children Leela (5) and Evie (2).